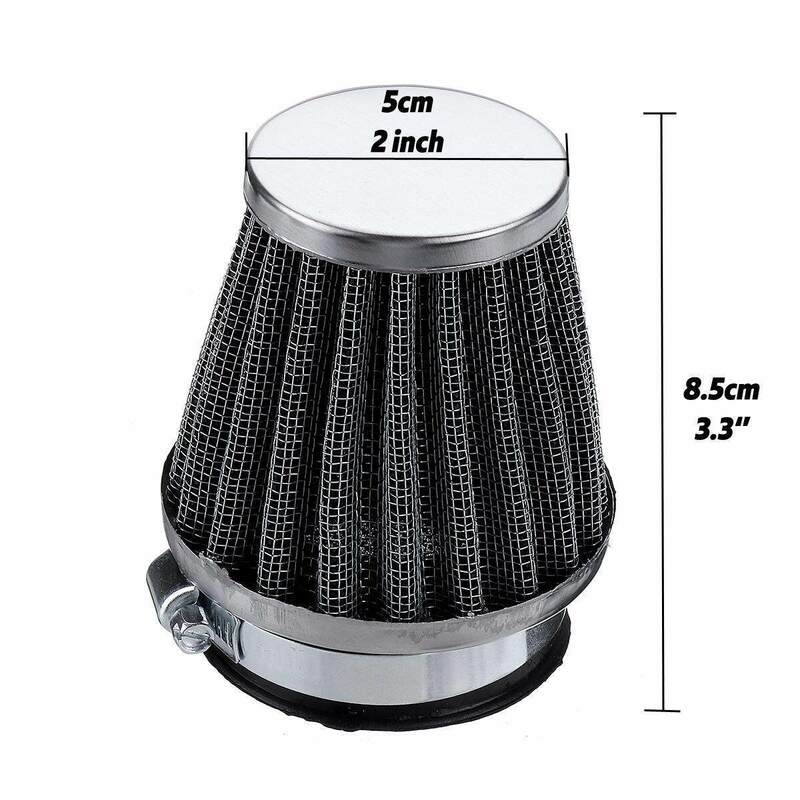 35mm 39mm 48mm 54mm Universal Motorcycle Fliter For Kawasaki Suz*ki Ducati --??54mm?? 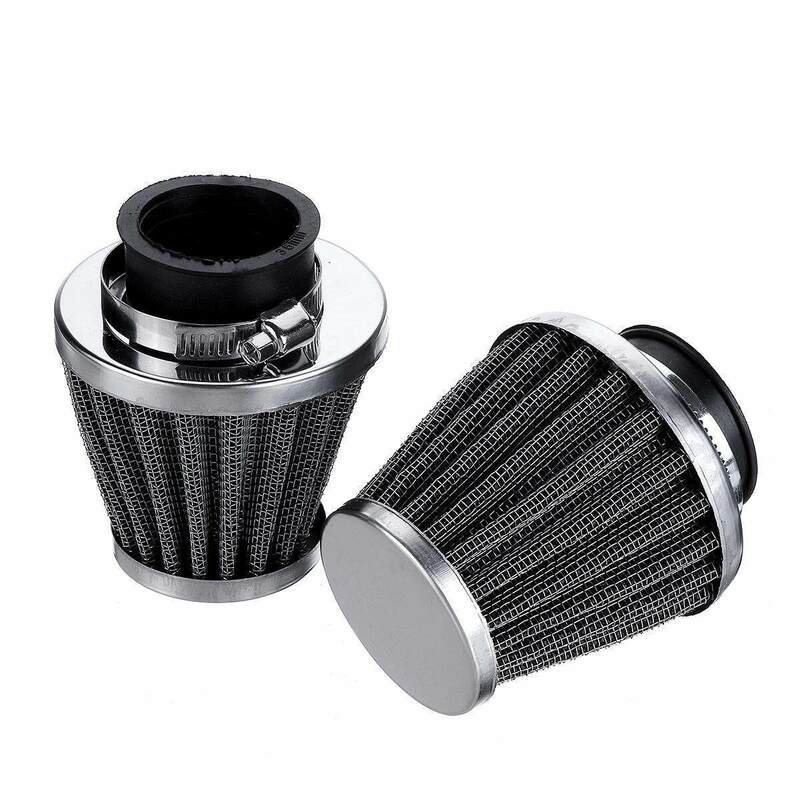 Product details of 35mm 39mm 48mm 54mm Universal Motorcycle Fliter For Kawasaki Suz*ki Ducati --??54mm?? 5. 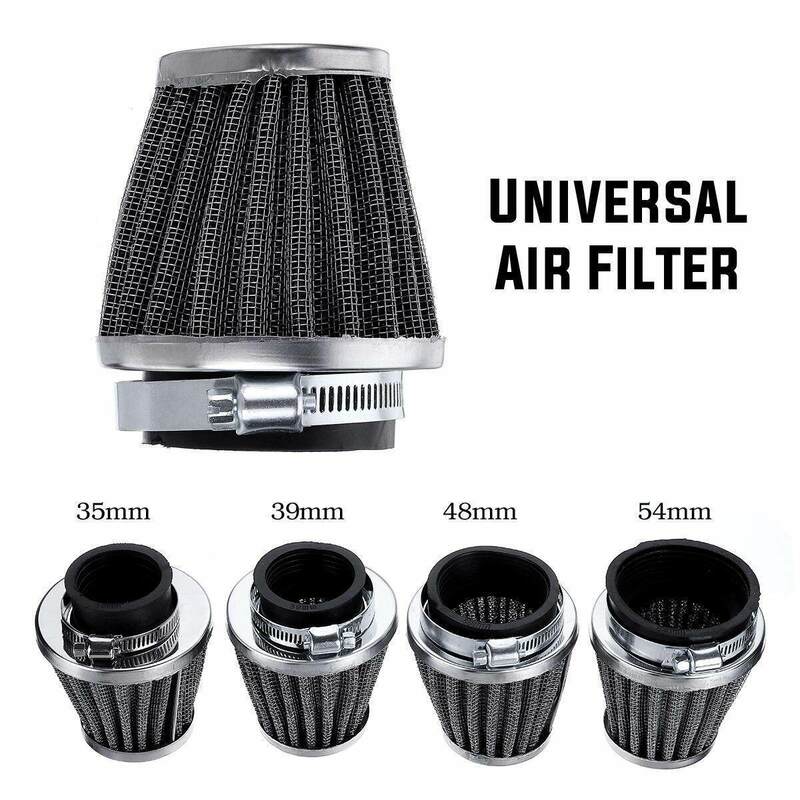 Universal fliter for most motorcyle, for Kawasaki, for Suzuki, for Ducati, for Yamaha, etc. 6. 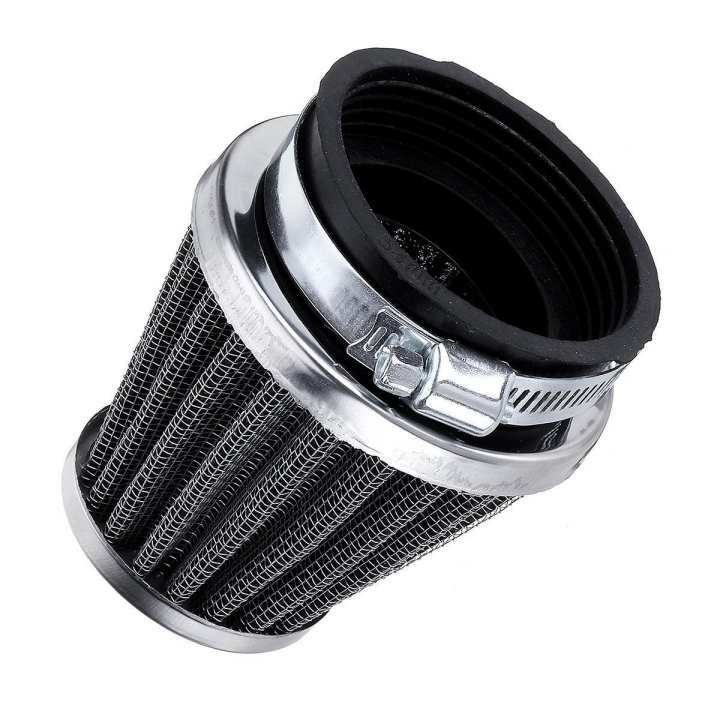 Increase intake air flow, filter air impurities, make your engine breathe smoothly. Note: Please leave a massage to tell us which size you want, thanks for your understanding. 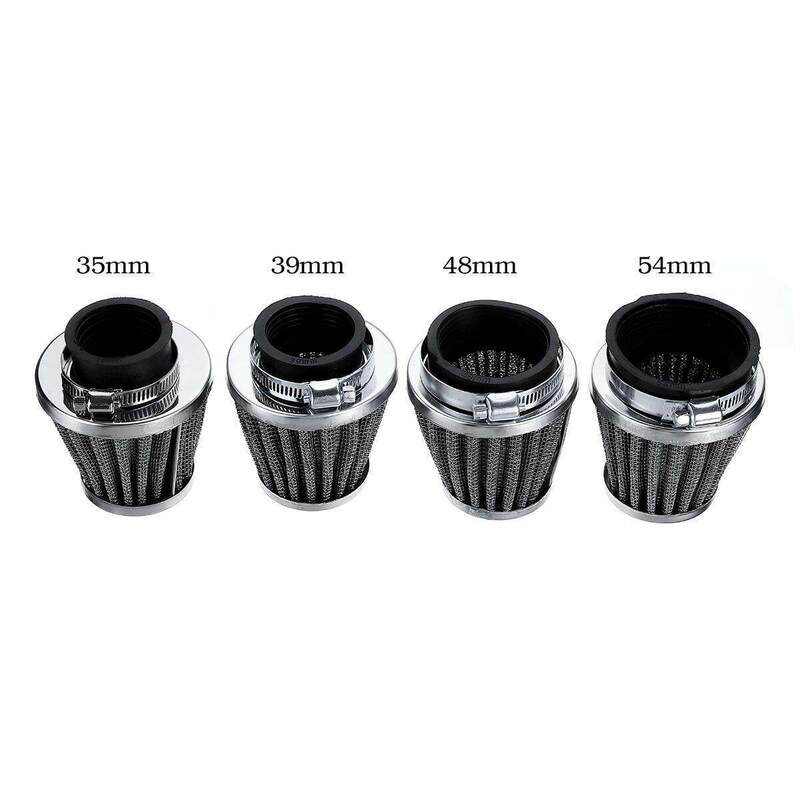 Specifications of 35mm 39mm 48mm 54mm Universal Motorcycle Fliter For Kawasaki Suz*ki Ducati --??54mm?? 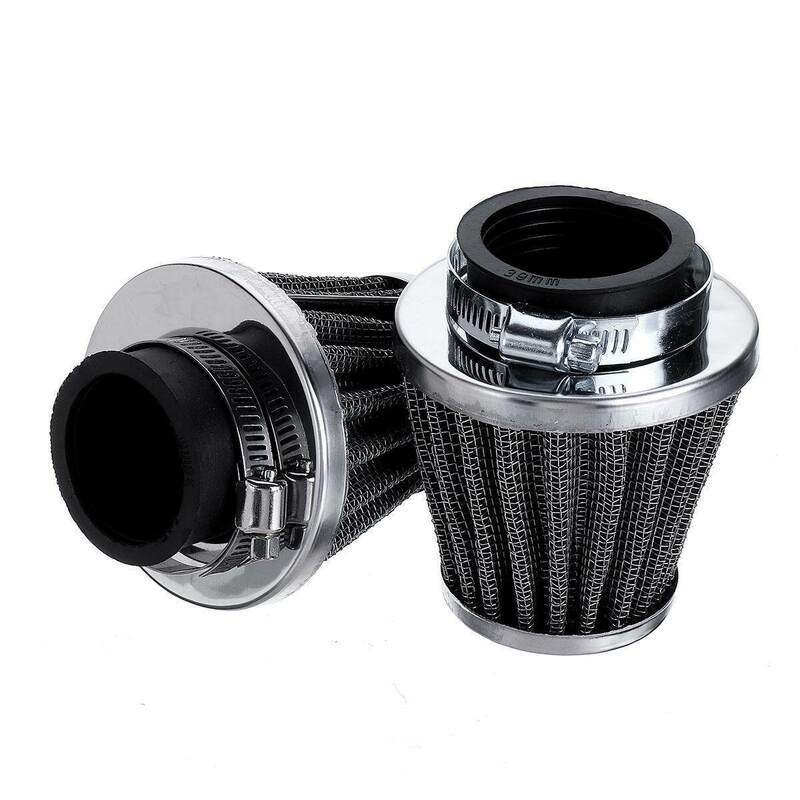 Ratings & Reviews of 35mm 39mm 48mm 54mm Universal Motorcycle Fliter For Kawasaki Suz*ki Ducati --??54mm? ?